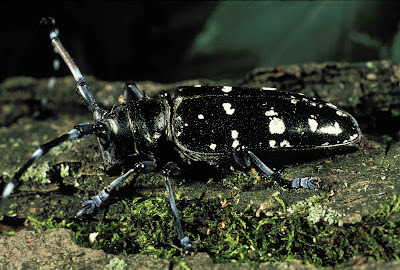 Asian long-horned beetle is native to China , Japan and Korea where it is considered a major pest causing mortality of many Elm, Maple, Popler and willow trees . Asian Long-Horned Beetle larvae tunnel through the living tissue of the tree stopping the flow of water and nutrients , slowly killing it . 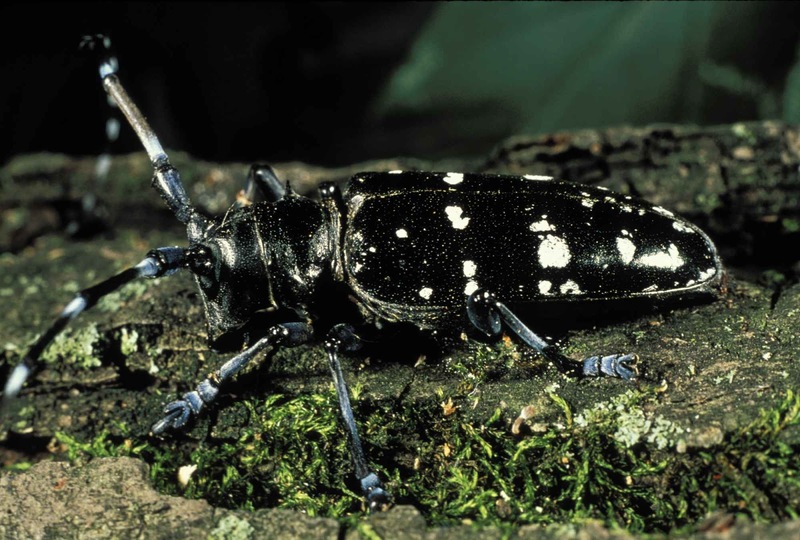 This beetle is believed to have been spread from Asia to other countries including the United state due international shipping of solid wood packaging material.